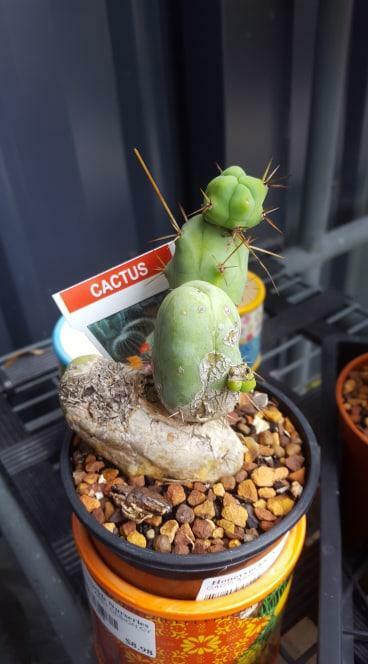 Found these lil guys on my most recent garden centre visit! 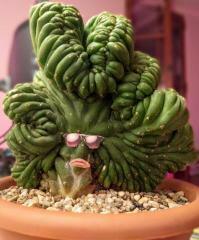 Yeah, TBM, Pachycereus marginatus and Pilosocereus azureus. 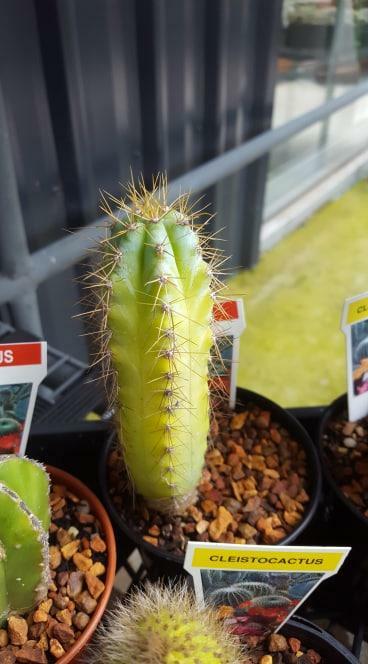 #2 is possibly Pachycereus marginatus, and #3 I'd say a Pilosocereus seedling, hard to say for sure at that size. It was just under $10! Thats great for a bloody expensive garden centre.